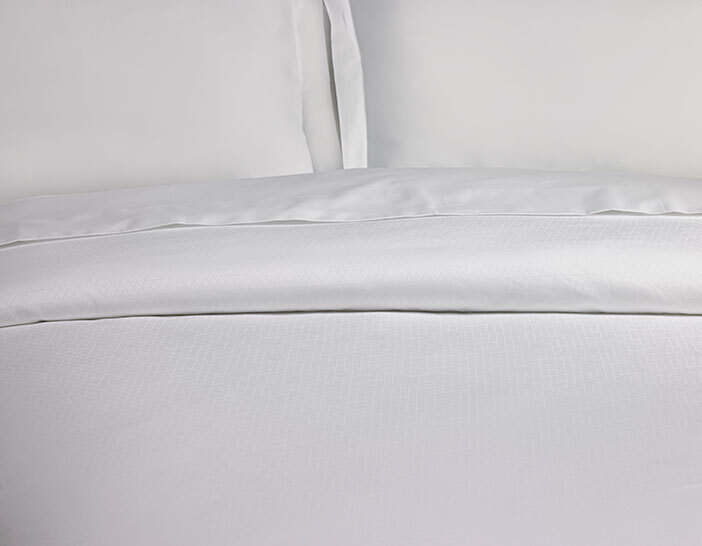 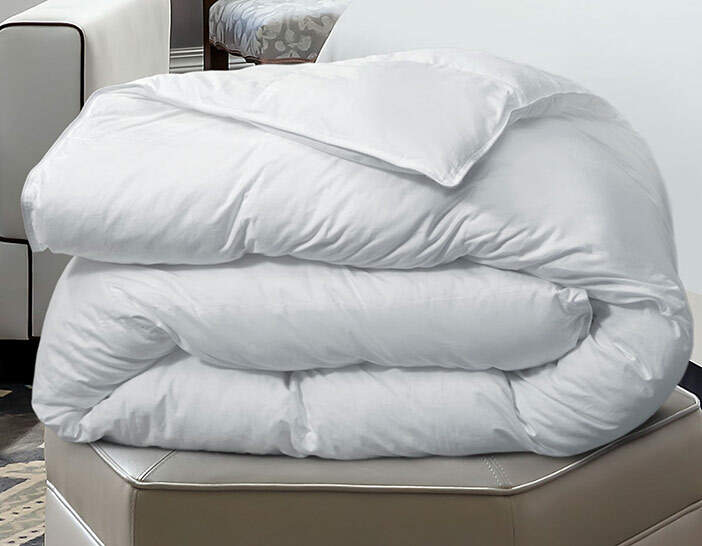 Unique and distinctive, The Luxury Collection Frette Duvet Cover will be a cherished piece in your sleep routine. 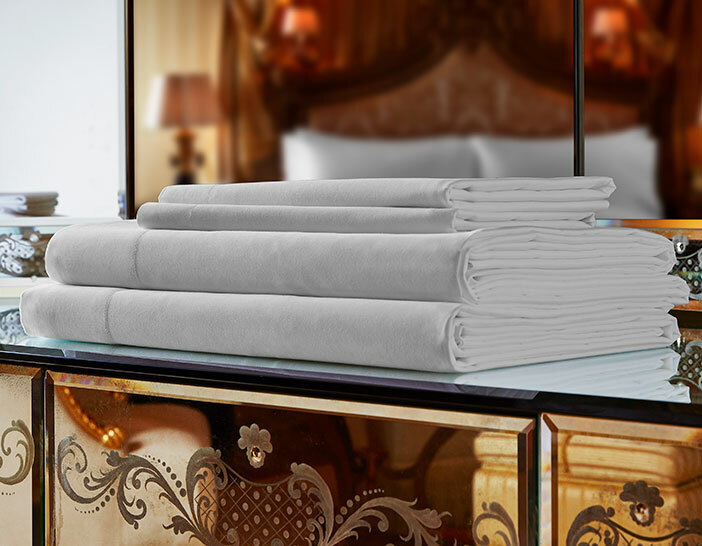 Crafted of lustrous Egyptian cotton, our duvet cover is adorned in an ornate jacquard pattern backed with silky smooth coordinating cotton sateen. 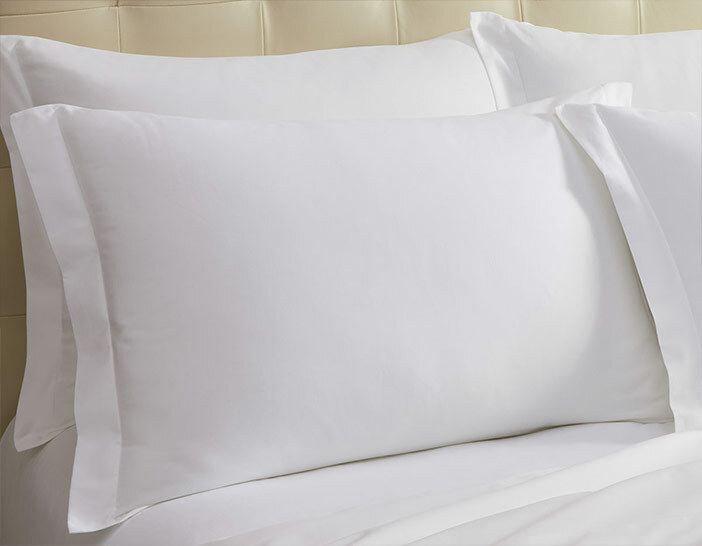 Pair with our exclusive Frette Sheet Set for a complete and stylish ensemble.